Little Helper offer a range of brilliant kid-friendly furniture that help your child to get creative and have fun while staying safe. 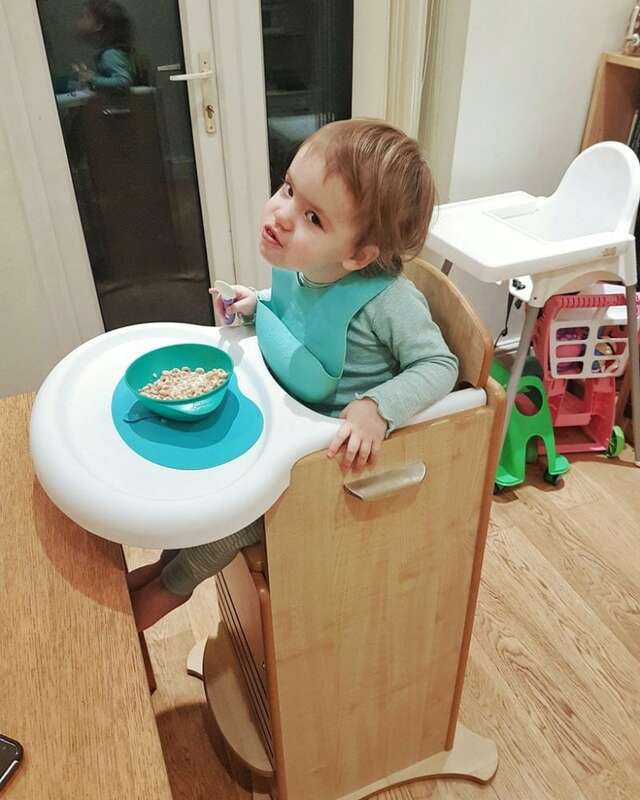 We were lucky enough to try out the FunPod – a multi-functional kitchen and craft safety stand that comes in a version that doubles up as a high-chair. 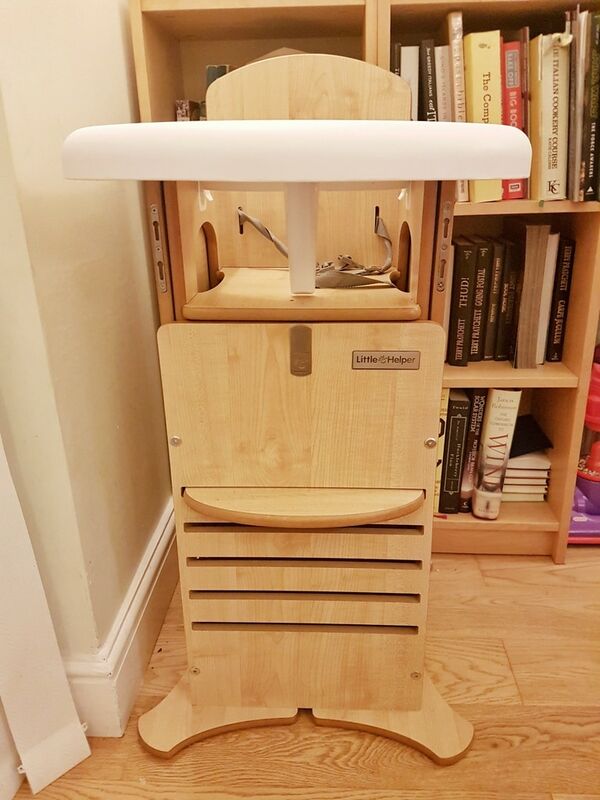 The FunPod High-Chair is a pretty nifty piece of kit. Both Biggest and Littlest loved it and have been using several of its functions. In addition, we are giving away a brilliant Magic Craft Bundle from Little Helper – just the thing to get your little ones imaginations and creative sides buzzing. Please see the Rafflecopter below for details as to how to enter the competition. For us, the extra stability and safety than the FunPod provides is invaluable. Biggest has delayed fine and gross motor skills relating to his autism and probable dyspraxia. This means he has poor balance and he finds climbing on to steps and maintaining balance very difficult. The FunPod removed this problem entirely and, as a result, he was able to enjoy baking with me for the first time. He did not become distressed or uncomfortable once. We spent a wonderful afternoon and I hope it is the first of many. I will certainly remember it for a long time. Littlest is using the other functions of the chair more at the moment, though she has used the safety stand a few times too. She most enjoys using the stand alone low-level chair, as is enables her to colour and craft in different locations easily. 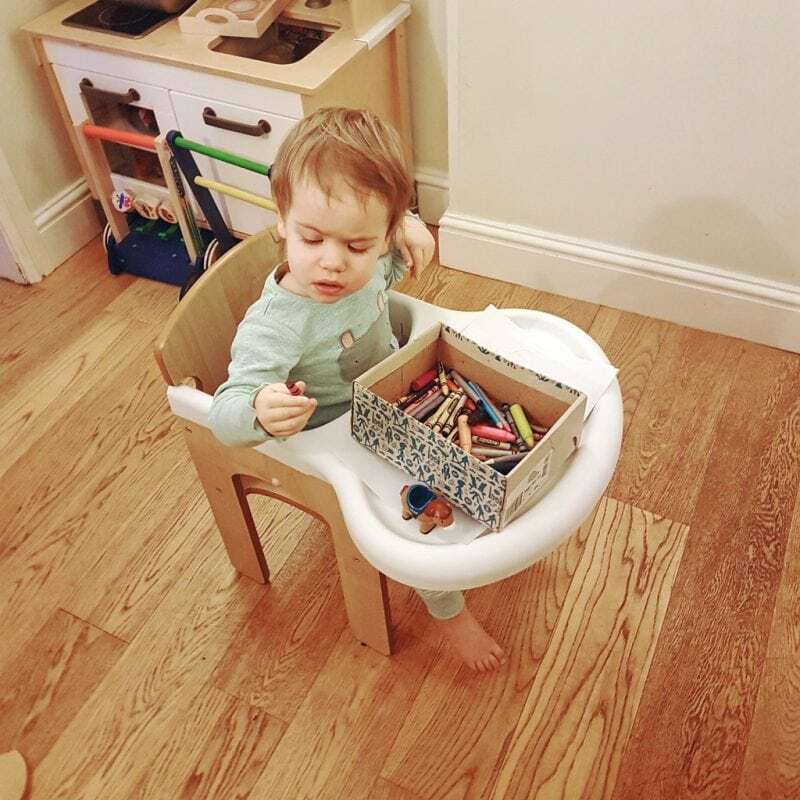 The high-chair function is also great as the overall pod is so sturdy and secure. The FunPod High-Chair is great. It’s well-made, sturdy, and all the functions work brilliantly. I would say there is only one real disadvantage, and that is the price. The high-chair version retails at £219.19. I agree, this is a lot. However, many stylish wooden high-chairs are priced similarly. In addition, the fact that the FunPod can be used from six months right up to five years, and the fact that it has several uses, means that you could get A LOT of use and value for money from the product. If you have two children who are a few years apart, you could conceivably use it for many years. Little Helper also sell the FunPod without the high-chair attachment, in a range of colours, for the lower price of £117.99. 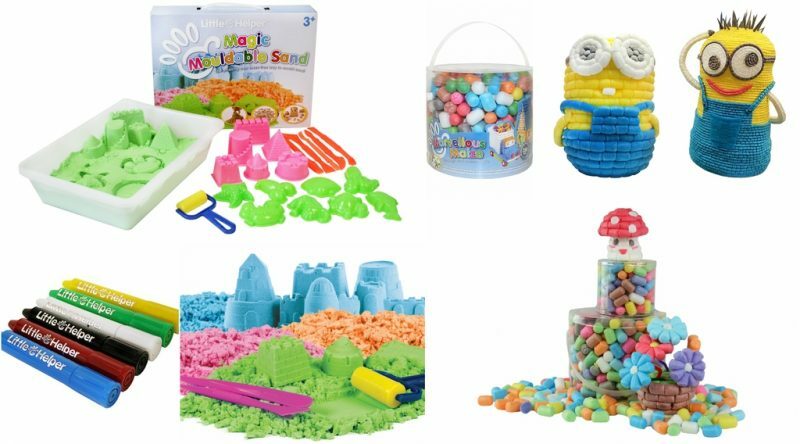 Little Helper Marvellous Maize/Mais Pack of Multi-coloured Noodles/Shapes craft Set – 100 pcs. To create endless objects, you simply add a little water to your sponge pad, wet each end and stick together – easy peasy mess-free fun. 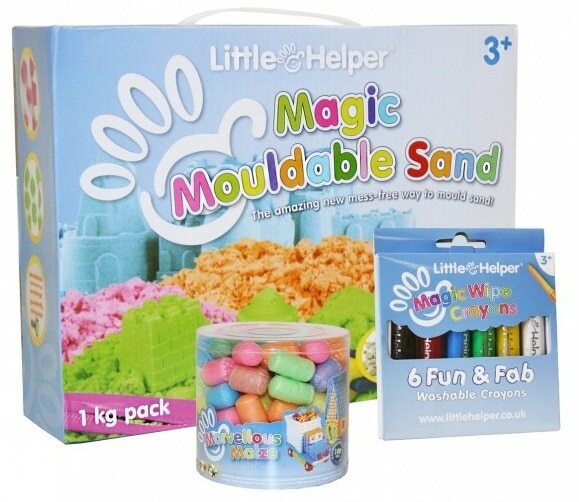 Magic Mouldable Sand 1 kg pack with Plastic Tray, 14 Moulds, Rollers & Cutters. If you would like to win the craft bundle shown above, simply enter the Rafflecopter competition below. Please note, the competition is only open to mainland UK residents (NI and Channel Islands etc. are excluded). The closing date is midnight on the 11th of January. Please see the Rafflecopter terms and conditions for full details. The Fun Pod would be for my grandaughter.She loves learning and fun. I would use the fun pod for baking and crafting! I love make little buns with my little ones and printing too! 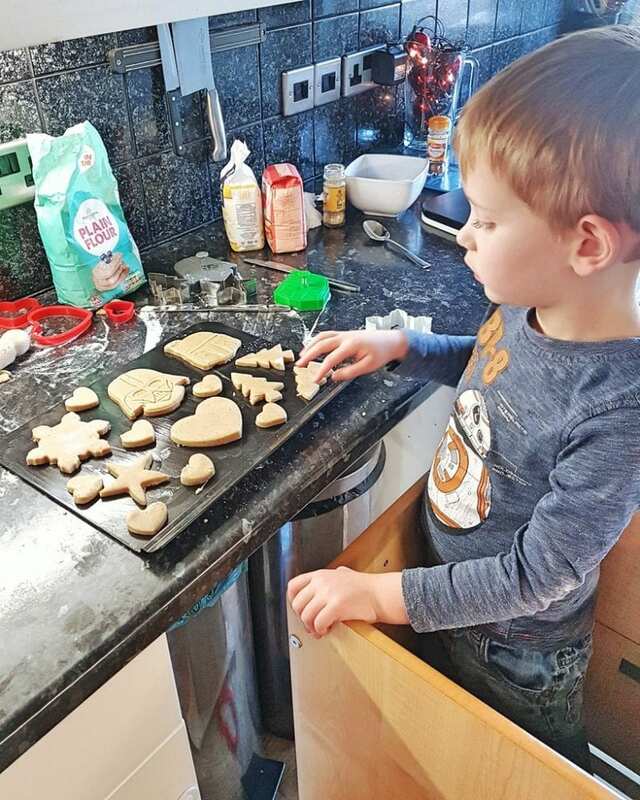 I would use the fun pod for baking and crafting with my kids as they love it. We’d use this for cooking, as a childminder I have lots of little ones who would enjoy being up near the worktop with me. Messy crafting, paints, glitter and glue, Can’t beat it. My little niece and nephew would love this. We would use the funpod for baking, it sounds great! I would use the FunPod with my daughter! 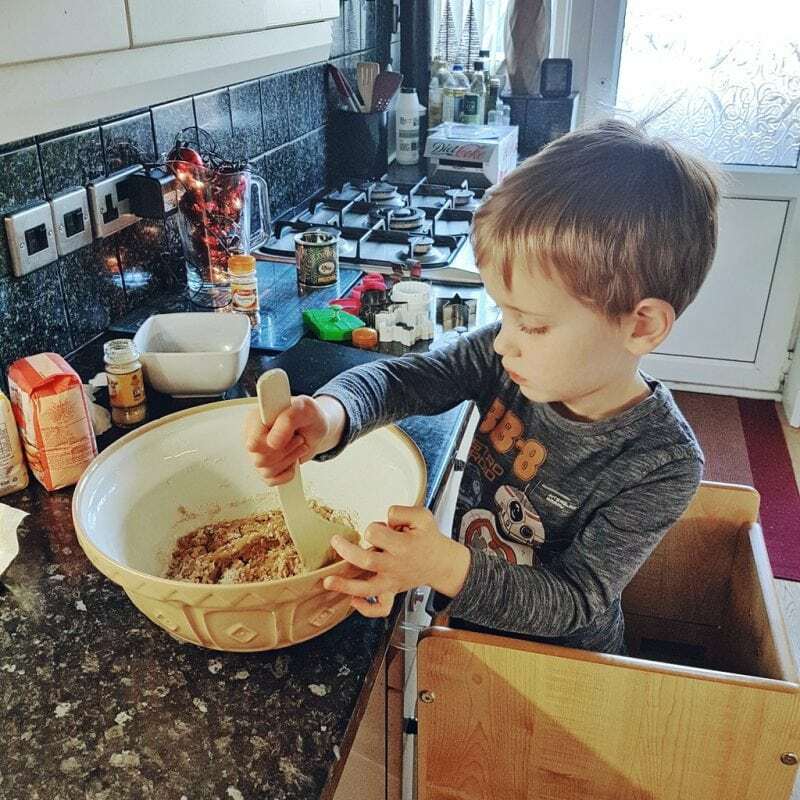 She loves helping out in the kitchen and helping mummy or daddy when they are baking! I love its design! Our favourite family crafts usually involve painting or playdoh! We love painting little ceramics and i keep a keen eye looking for them in the local pound shops! We got magic sand from Santa and waiting for a rainy day to get into that !! I don’t know who likes the crafts more me or them !!! 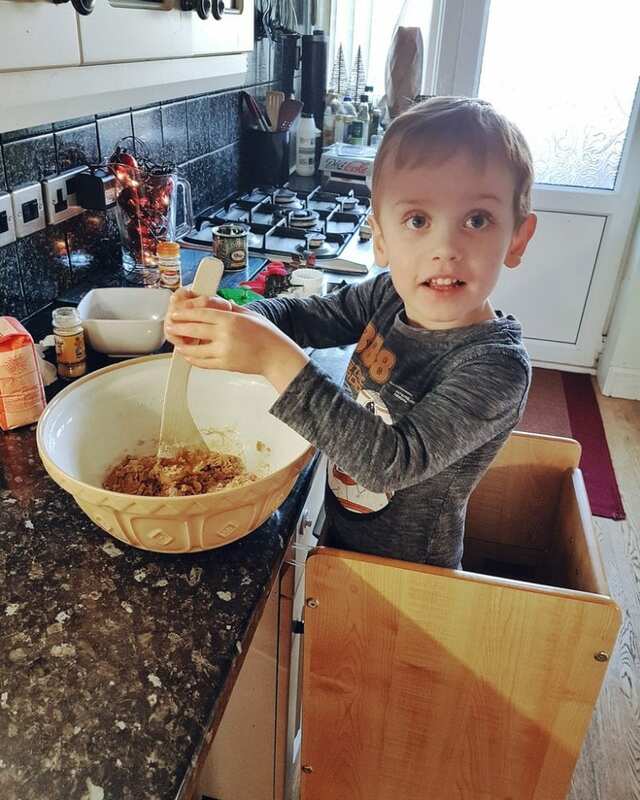 I would use it so my little ones can safely help with the baking – what a fab prize!! Oops sorry! the magic craft bundle looks fab too – always looking for new crafty things to do with my 3 year old & 1 year old. baking with my niece and nephew -fun times!!! We love play doh, painting and baking chocolate chip cookies! The giveaway would be fantastic to keep little people busy on soggy winter days! We like baking muffins and simple biscuits – FunPod sounds great for that. My kids are not that clumsy but can be all over the place in the kitchen and the FunPod would keep them safe. we love making a mess, this is what the best memories are made of. I would use a FunPod for baking. My favourite creative activities to do with kids is painting. The FunPod looks great, if only my kitchen wasn’t so small! I would probably use it to bake yet another Peppa Pig cupcake mixture haha! Our fave activity is painting and drawing! Looks so much safer than balancing the toddler on a chair! The funpod would be for my sister and her daughter(my neice) … she is just two and loves baking, crafting and sitting up at the big table with mummy. The craft bundle would be for my daughters and I .. They are both ASD and love to craft!! We would use them for baking which is an activity we love doing at home. 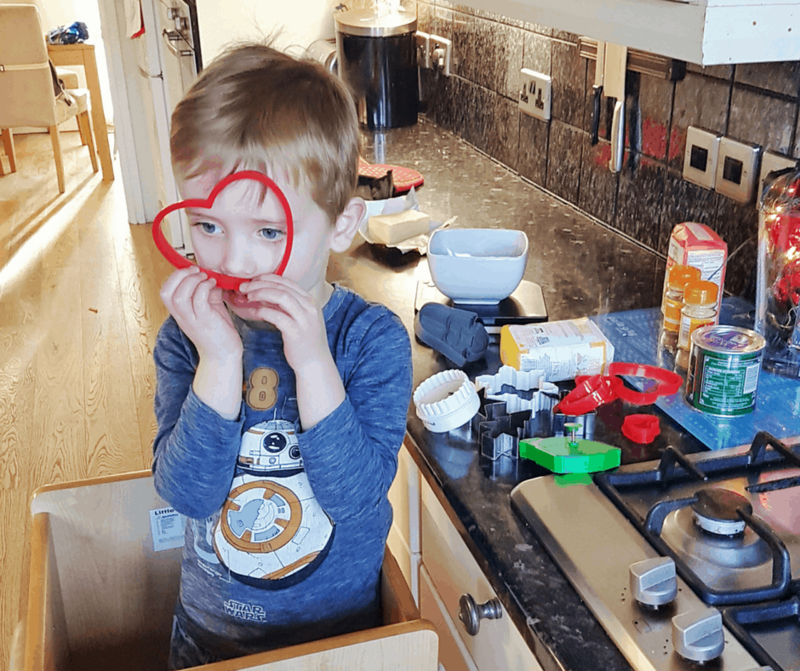 We would use the funpod for helping my little boy feel a bit more independant and letting him help make his meals ie breakfast, sandwiches, baking etc. He loves helping in the kitchen but i’m very wary of allowing him so this would make is so much easier and safe. I love doing arts and crafts with the girls, they are 6,8 and 14 and all love getting their hands dirty with paints and clay and papier mache. For dinners, drawing, play doh, reading, list is endless! It’d be good for baking. We love to bake and make gifts. The fun pod would be great for baking together. We all like making biscuits. What a wonderful idea! My daughter likes to help me do everything in the kitchen so we would use it so she can be my helper easily! For all sorts of arts & crafts. We love making cardboard box world’s & robots! I would use it for my little granddaughter when we are playing with PlayDoh together. I would use it with my two little nieces to bake and paint stuff! I would use this to do activities when I babysit my close friends new baby. We would probably use it to create some funky food! We had a Funpod (still got it in fact, need to sell it) and used it a lot when my son was younger. He was always keen to help and watch with the cooking and it was the only safe way to do it. Chairs just weren’t safe. I would use it in the kitchen as my little one wants to help me all the time. We would use the fun pod for baking and crafting. Love craft activities my daughters favourite is playdough and painting. My two boys would love, both enjoyed making crafts and painting. My daughter loves drawing & creating her own stories. My great niece loves craft play and likes making things. Her little sister is right by her and they often squabble as she interferes! to help the twins reach the kitchen cupboards for when we do baking, but then I would need 2. This would be lovely to use with my daughter. We would do baking and craft activities. I would use it for the children’s teeth brushing and ‘helping’ in the kitchen with baking, feeding the cats and washing up. I would use the fun pod in the kitchen for shared baking activities! We would use the fun-pod for baking. It would be perfect for our youngest so we we can all bake in safety without standing on wobbly steps. Ideal for our fabulous art and craft sessions too. 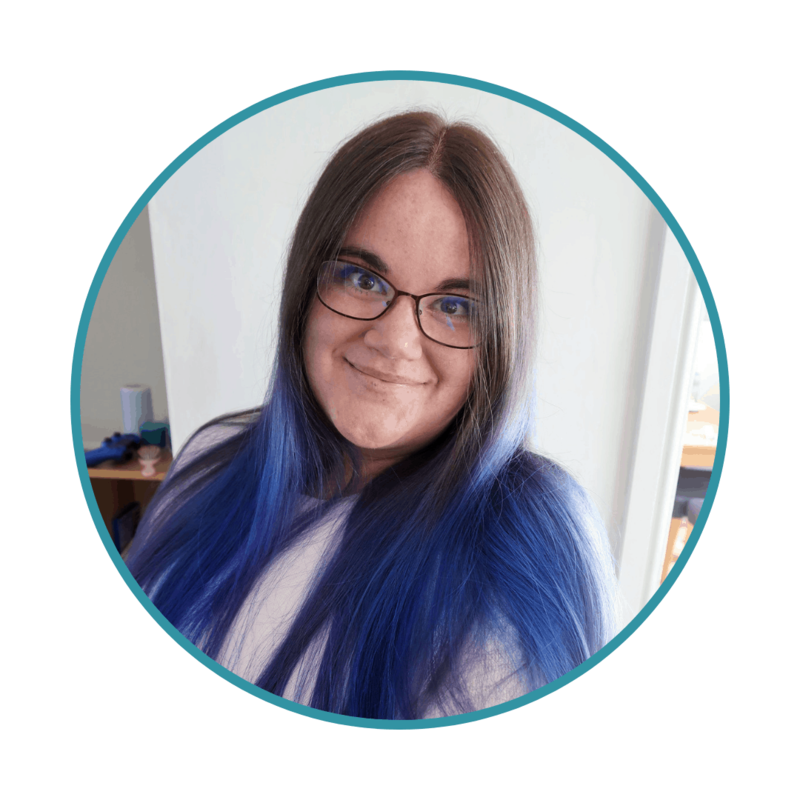 I’d do similar to you and use it so I could cook and bake with my son, he usually ends up sitting on my knee which isn’t very practical or safe. 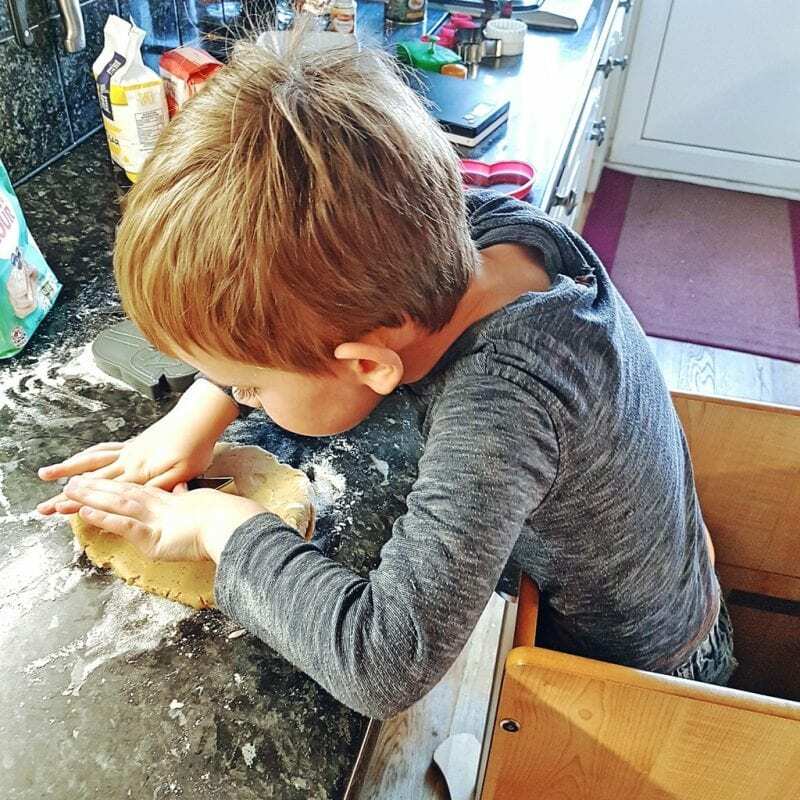 All my girls love baking but the youngest is too small to reach the top of the worktops – this would be great for her so she feels like she isn’t left out! I would use the FunPod for crafting activities with my granddaughter. She got a tub of craft items for Christmas and loves sticking sequins, felt shapes, pompoms, twigs and other things onto paper. The results are a bit random as she’s not quite 2 years old, but she really enjoys the activity. 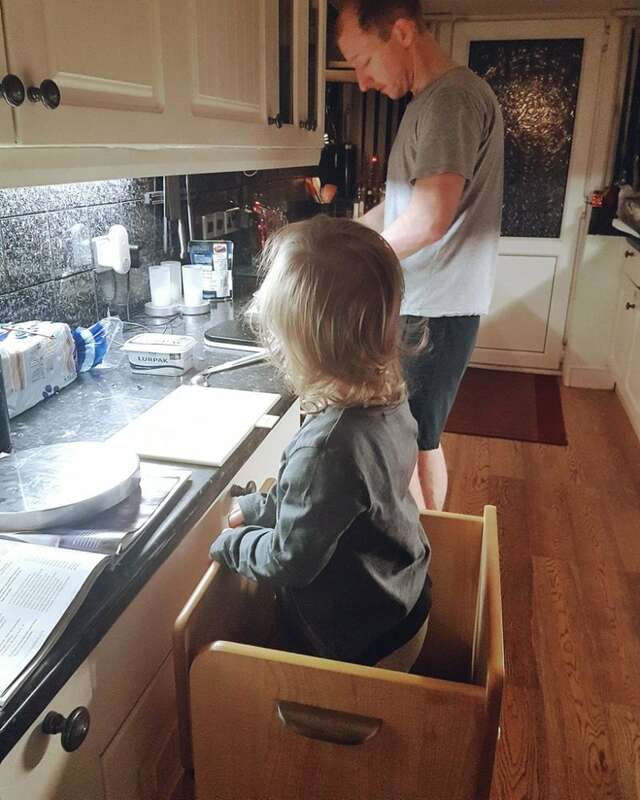 I would have my little one help me out with baking more, she loves to watch but I feel uneasy with her stood on a chair. We love to bake! The Fun Pod looks brilliant. What a great idea!